Crowdfunding is a viable concept utilized by entrepreneurs and individuals to raise fund for their projects or ventures. It is a way of building finance by asking for a certain amount of money to a large number of people. It is also known as crowd financing, equity crowdfunding, and hyper funding. The intent behind crowdfunding is to raise fund for different purpose such as business, charity, support, research activities, production of movies, educational assistance, political activities and so on. Panacea creates advanced crowdfunding websites that enable individuals, startups, and entrepreneurs to interact with worldwide investors and crowdfund millions of dollars for their ventures. Our expertise lies in developing different types of crowdfunding websites ranging from non-profit, real-estate, donation and rewards, lending, equity and so on. 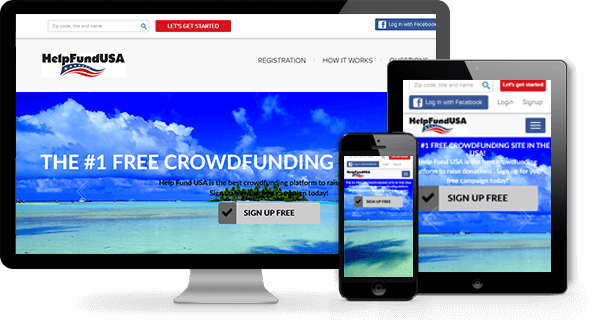 We can build crowdfunding websites integrated with the features similar to the below sites. We offer an advanced crowdfunding software to organizations, entrepreneurs, and individuals to set up a powerful online crowdfunding platform. This software comes with advanced functionality and features such as campaign creation, social media account registration, campaign promotion via social media and email, reward points, review and feedback, invite friends and automatic alerts so on. With these features our software enables fund seekers and investors interact easily with each other and accomplish their project within the deadline. 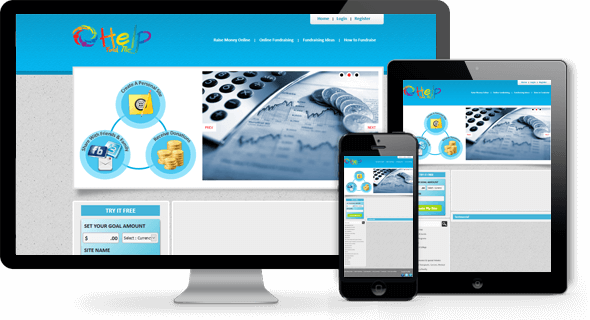 Our crowdfunding script/software is highly responsive and comes with mobile apps that enable fund seekers and investors get engaged easily and stay up to date with instant notifications. If you are looking for a reliable digital partner to develop a crowdfunding website, you should stop your search here. Having a robust experience of building and launching various types of crowdfunding portals, we can help you create well-designed, feature-rich and user-friendly crowdfunding site that surely convert your visitors into investors. 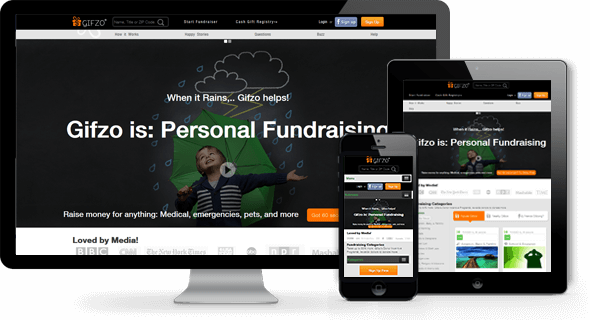 We provide clients with responsive, secure and custom-built online crowdfunding platforms to lead their niche market. We understand your requirement and provide you with the solution that helps you meet your business goals.